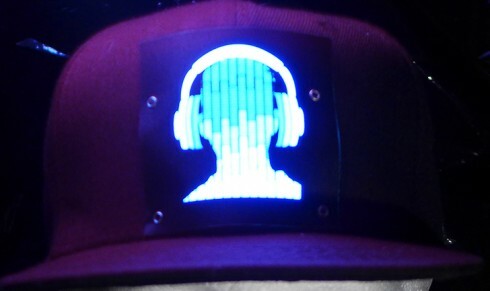 Lighting cap DJ Headphones which stands out best at the disco, at the club, at a party or festival is the right investment for you if you want to attract, and be especially cool. Suitable as a special gift for loved ones. 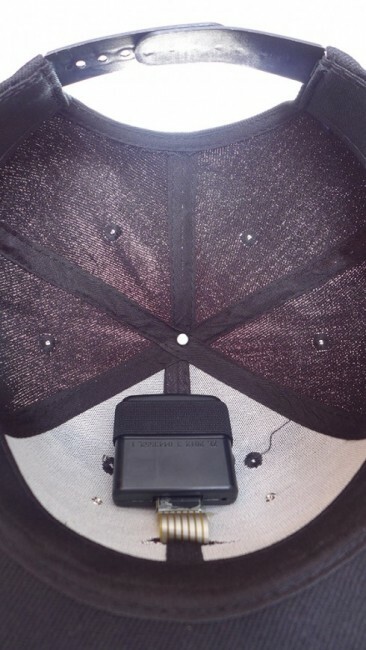 The sound sensitive cap with the sensor - can flash by the sound (music, spoken word, clap etc.). 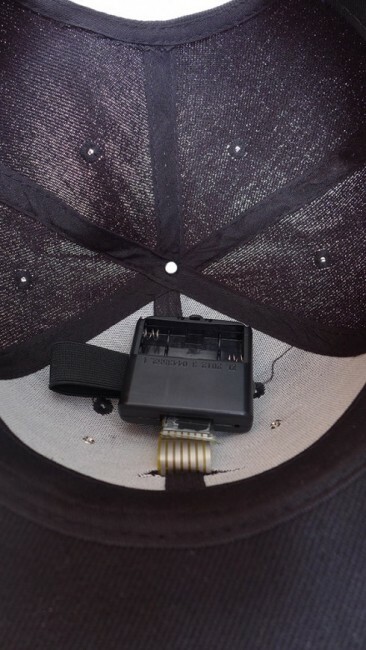 You can buy flashing caps online in our e-shop.